Hi! 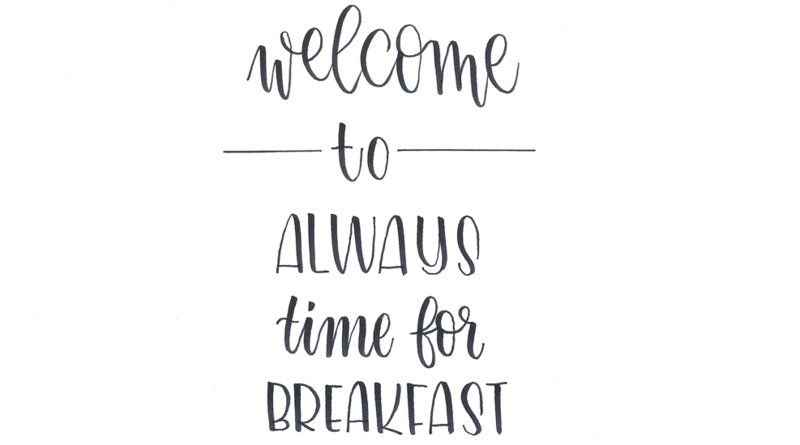 I am Lindsay and welcome to Always Time For Breakfast. 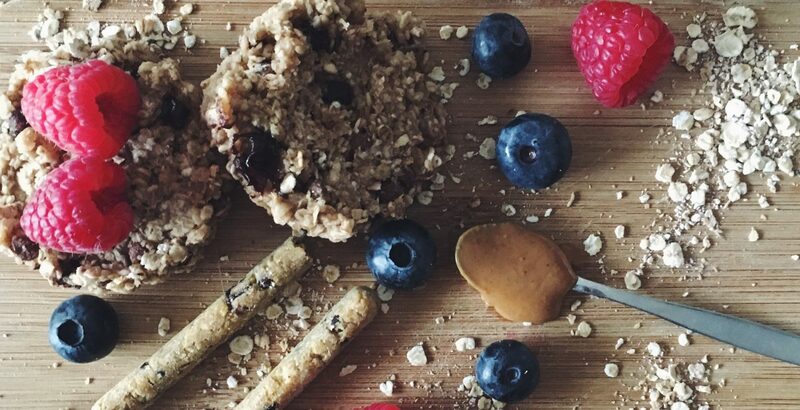 With this blog I hope to inspire you about healthy and gluten-free breakfasts recipes. Get ready and let's have a breakfast party!